Ripple or Bitcoin? Well, here is the undeniable fact, ripple xrp is among the most sought-after cryptocurrency since mid-2017, but well, we are not in any way endorsing it, as in I’m not in any way saying you buy the crypto blindly. Most folks say it’s the best cryptocurrency to buy or invest in because it has over 38,739,142,810+ coins floating around. But, that of cause is directly linked to who advises them, the cash they have to buy or invest in cryptos and so on. 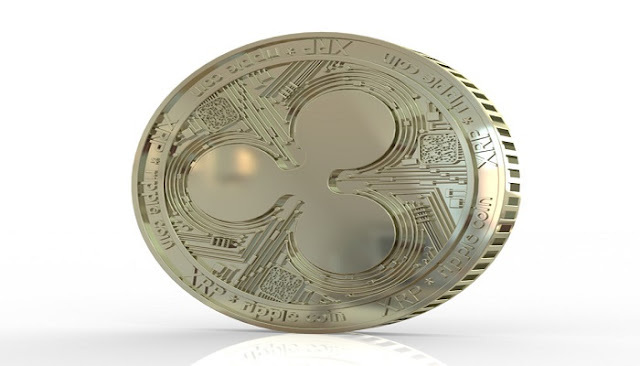 Well… together with a few of my folks, we have been trying to do a research on which is the best cryptocurrency to invest in -and mostly focused on what it entails to buying ripple xrp. In cash, the total money we wanted to invest was $5000, which was to give us an average of 5000/2.5 = 2000 xrp’s after buying –going by the rate at which ripple xrp is currently trading at. You know how that excitement of becoming a millionaire strikes you when you get a viable idea, right? However, there is one thing that kept us from throwing the money into buying ripple xrp; not that one of us in the team decided to withdraw from the agreement, nope. In fact, we were to give $2000, $1500, and $1500 (that is, Anto, Bingi, and I -respectively) and all cash were availed. The big problem we saw is that it’s kinder complicated to buy ripple (even through Bitsane or Binance. Well for one ripple, the firm behind supervising this crypto say’s that ripple xrp is not really a crypto but a digital asset to invest in. In fact, it’s like the currency was able to convince banks and so far over 62 banks trust their digital money transactions to ripple digital asset. If the process is not a big deal to you, you can check up the article by CNBC on how to buy ripple xrp, they offer a step-by-step guide.